Sleep apnea is a serious sleep disorder that can lead to life-threatening complications if left untreated. Patients are at a higher risk of developing heart disease, obesity, type 2 diabetes, and stroke, among many other health problems that can lead to premature death. Like other sleep disorders, sleep apnea also increases the risk of potentially fatal accidents during the daytime. A recent study, expected to be published in the medical journal Sleep, highlighted the risk of untreated sleep apnea among commercial truck drivers. Dr. Stephen V. Burks of the University of Minnesota, Morris was the lead study author. Along with a biostatistician and various medical and transportation consultants, Dr. Burks evaluated 1,613 truck drivers who had been diagnosed with obstructive sleep apnea. An equal number of control drivers were evaluated. All of the drivers with sleep apnea had been prescribed continuous positive airway pressure (CPAP) therapy and were provided with an auto-adjusting machine to use on the road and at home. An internal memory chip in the machine tracked the drivers’ compliance with treatment recommendations. “The most surprising result of our study is the strength and robustness of the increase in the crash risk for drivers with sleep apnea who fail to adhere to mandated treatment with positive airway pressure therapy,” said Dr. Burks. In fact, drivers who failed to comply with their sleep apnea treatment were five times more likely to get involved in a crash. Dr. Nathaniel Watson, president of the American Academy of Sleep Medicine, agreed with this viewpoint. Dr. Watson was not involved in the study, but did issue a statement to the effect that it is incumbent upon transportation companies to create and implement sleep apnea screening and treatment programs. 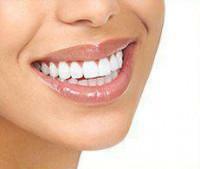 Chelsea Dental Aesthetics is a leading provider of specialized dental care in Manhattan. Dr. David Blaustein encourages patients with sleep apnea to consider a gentle, non-invasive approach. Dr. Blaustein offers oral appliance therapy to manage sleep apnea and help you and your partner get a good night’s sleep. 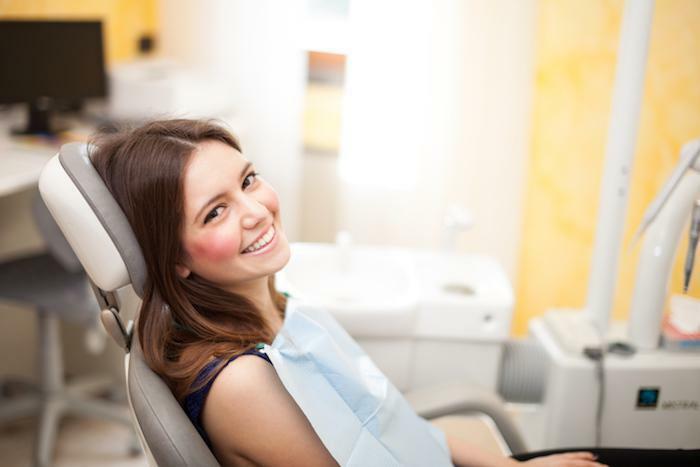 At Chelsea Dental Aesthetics, we take a personalized approach to each patient’s case. 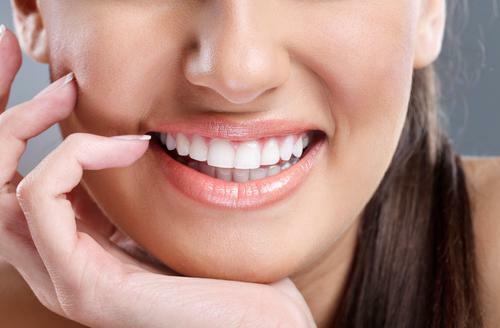 Dr. Blaustein will create a custom mouthpiece for you in the office and adjust it as needed. Your sleep apnea treatment plan may include a follow-up sleep test to ensure your oral appliance therapy is working appropriately. Sleep apnea is a much more serious problem than mere snoring; don’t delay your treatment. 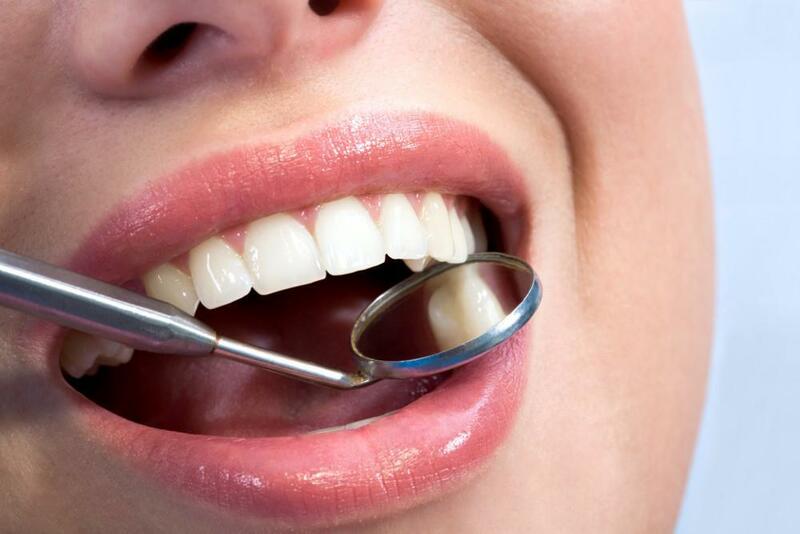 Call our NYC office at 347-773-2639 for a prompt appointment.